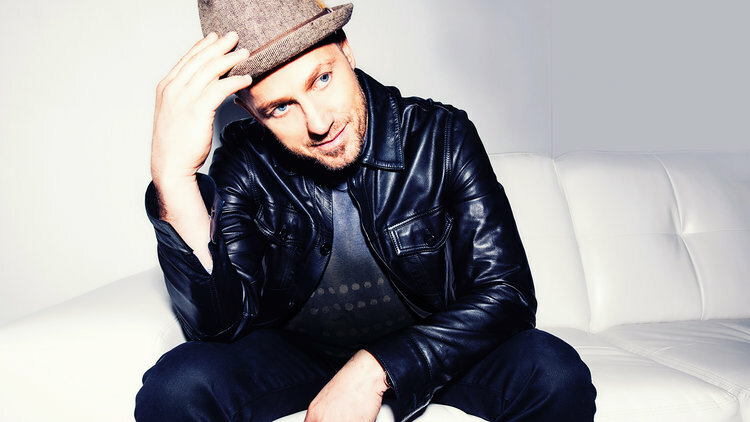 With 6 Grammy awards and more than 11 million albums sold over the past 30 years, TobyMac shows no signs of slowing down. His deeply personal music celebrates the richness that comes from collaboration, diversity, and vulnerability. Drawing directly from his faith in God and personal experience, TobyMac's music is powerful, uplifting, and fun. Learn more. Three-time Grammy nominee and Season 5 American Idol finalist Mandisa is a voice of encouragement and truth to people facing life’s challenges all around the world. Two-time Grammy award winner Lecrae is an American Christian hip hop recording artist, songwriter, record producer, and actor. He is the president, co-owner and co-founder of the independent record label Reach Records. In 2013, Lecrae became the first hip hop artist to win the Grammy Award for Best Gospel Album for his album Gravity. Learn more. As the lead singer for Third Day for more than 25 years, Mac Powell has helped transform Christian music. He has sold more than 10 million albums, earned 4 Grammy awards, 1 American Music Award, and 24 Dove awards. Now out on his own, Mac continues to entertain audiences with his worshipful, heartfelt, inspirational music. Learn more. Danny Gokey became a favorite of millions of fans as a Top 3 finalist on Season 8 of American Idol. His story was no secret: a truck driver from Milwaukee, he’d married his high school sweetheart Sophia only to lose her to congenital heart desease. Since then, he has released four studio albums, including My Best Days, Hope in Front of Me and Christmas Is Here. Danny's latest album, RISE, debuted at #1 on the Billboard Top Christian/Gospel Albums Chart. Learn more. Josh Havens and Matt Fuqua co-founded The Afters while working together at a Starbucks coffee shop in Mesquite, TX. The guys got their start playing for customers. "I'm sure we weren't supposed to be playing music on the clock, but the customers liked it," lead singer, Josh Havens jokes.